The Office of Veteran Services wants to welcome you to JSU. 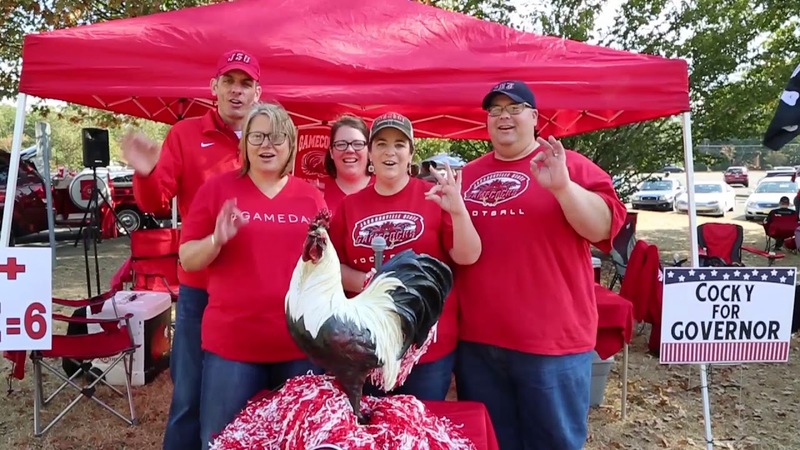 We are excited that you chose to be a part of the Gamecock family. The decision to go to college is a significant one and it is our goal to support all military-connected students as they enter college, progress through college, and ultimately transition into the workforce. We encourage you to come check out our Veterans Center, located in the Basement of Daugette Hall right across from the Jack Hopper Dining Facility. The entrance to the Center faces the parking lot right behind Daugette Hall. If you are not familiar with JSU's campus, please check out this Campus Map. You can contact us at (256) 782-8838 or veterans@jsu.edu. You must have a completed FAFSA on file for the semester that you are applying to use ANGEAP. ﻿You must submit your ANGEAP application by the published payment due dates to ensure that your classes are not dropped.